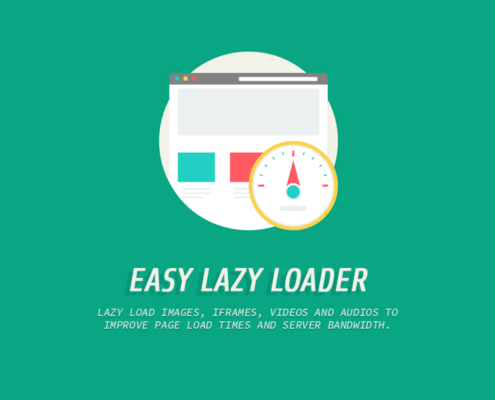 The most fully featured, incredibly easy to set up lazy load plugin for WordPress. 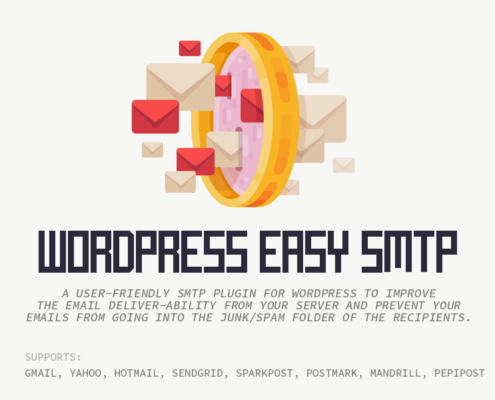 WordPress Easy SMTP is a user-friendly SMTP plugin. It allows you to send emails from your WordPress Site via one of your preferred SMTP server. 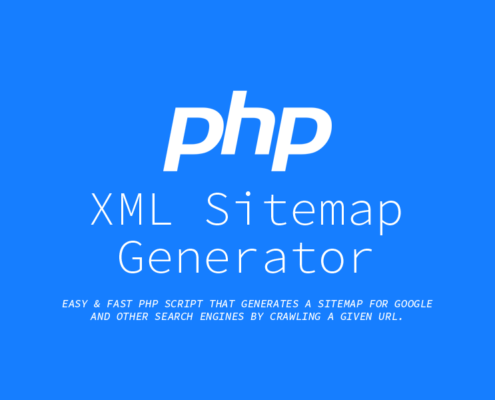 Easy & fast php script that generates a sitemap for google and other search engines by crawling a given URL. © Copyright - iProDev Foundation. All Rights Reserved.